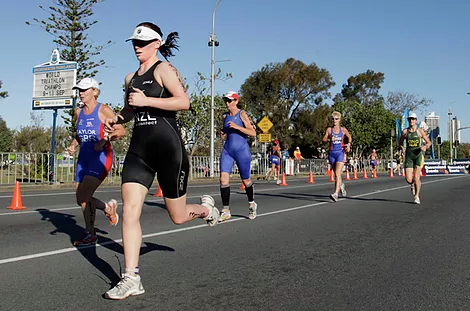 Triathlon is a popular NZ sport and involves 3 disciplines, swimming, biking and running. There are various different types of events you can take part in which include off road events, short course events right up to Ironman distances and at most events you can also compete in a team. Triathlon NZ has recently appointed an Inclusion Manager whose main objective is to develop a pathway for disabled people to be involved in Triathlon whether it is at an entry or elite level of the sport. Paratriathlon was added to the Paralympic Games Programme in 2010 and the sport will made its first appearance at the Paralympic Games at the 2016 Rio Paralympic Games. At the Paralympic Games the Triathlon is a continuous race over three disciplines: 750m of swimming, followed by 20km of cycling and 5km of running. The sport is designed to embrace as many athletes as possible, while testing a variety of key skills.